This week, Google Maps released a Historical feature for Street View, so now you can adjust your perspective through time as well as space as you digitally navigate the streets of the world. Simply go to Google Maps, type in an address, and click on “Street View” in the top left corner. Like usual, it will show the most current view of the address at street level, but now there’s more. In the top left again, there’s a little clock and the word “NEW!” in red. Click on the clock, and you will see options for viewing that location as it looked in different months and years of the past. The amount of timeframes available depends on the location, but there will probably be at least a couple other timeframes you can view. I noted that my apartment building and office building had not changed much between the first timeframe and the last, but the latest timeframes available for those addresses were also a few years old. 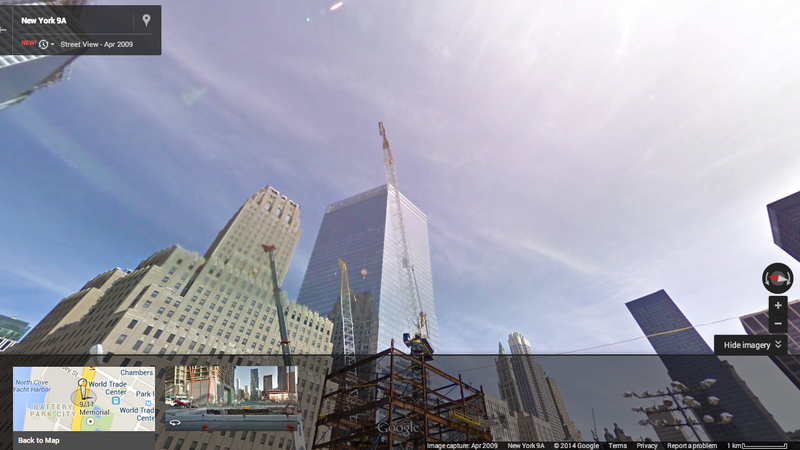 In bigger cities like New York City, Google’s Street View is updated more frequently. This is a pretty great advancement in online cartography. A static map, after all, only tells part of the story. 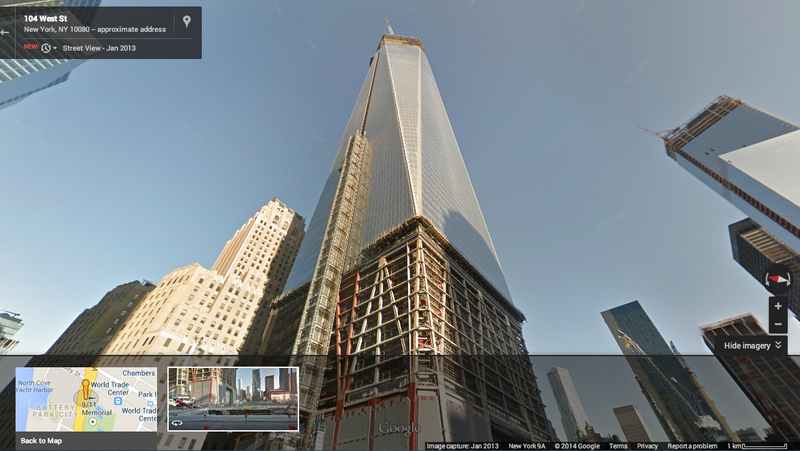 At last Google’s Street View lets us see how places have changed over time. Unfortunately, we can only look back to 2007 at the earliest, but it will become more and more useful in the future as Google continues to update its maps. The Maze Runner, by James Dashner, at first glance looks like just another of the young adult dystopian action novels to come out in the past few years. Like The Hunger Games and Divergent before it, it is being made into a movie, due to be released in theaters on September 19, 2014, which means that in a few months, tv stations and entertainment websites will be deluged with Maze Runner trailers and other promotional material. It is also the first part of a trilogy, and if it succeeds at the box office, you can guarantee that The Scorch Trials and The Death Cure will soon follow on the big screen. But the question remains: Is this book any good? Or are we just saturating the market with predictable, derivative Hunger Games clones? In my opinion, The Maze Runner is a solid, enjoyable read, and I am really looking forward to seeing the film. It does have its flaws, which I will get to below, but the story is compelling and suspenseful, and teenagers and adults alike should find it engrossing. More importantly, it is entirely unique from The Hunger Games, and filmgoers would be wise not to dismiss it as another dystopian clone. At its core, The Maze Runner is a story enveloped in mystery, which is as much about figuring out the situation the characters are in as it is about basic survival. 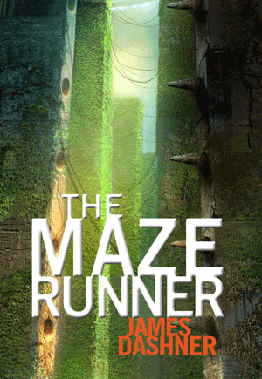 The cover for The Maze Runner, by James Dashner, published 2009 by Delacorte Press. The story follows a teenage boy named Thomas, who has no memory of his past, as he awakens in an elevator. The elevator brings him into the middle of a large open area, enclosed on four sides by tall stone walls, and he is immediately surrounded by a group of dozens of boys who inform him that he has entered a place called The Glade. It grows more and more confusing from there, and the novel conveys this confusion well by not answering Thomas’s questions at first, and only revealing bits of information at a time. Without giving too much away, Thomas soon learns that a giant maze surrounds the Glade, and doors open every morning so that the Gladers can explore, map the pathways, and try to find a way out. They are careful to return to the Glade by the time the doors close for the day, because strange, vicious creatures roam the maze at night. Thomas has entered a very bleak world indeed. In some sense, it is a similar premise to The Hunger Games. A bunch of teenagers are placed in a dangerous, closed-off area together. The Gladers believe that they are, similar to the contestants in The Hunger Games, being observed by some unseen Creators. But the similarities soon end. The Hunger Games offers an extensive explanation for why boys and girls are chosen to fight in these games, and much of the plot of the book and movie occurs before they even enter the games. Plus, there is lot of information on the political background and the nature of the larger dystopian reality. By contrast, there is no background to the events of the The Maze Runner until the very end. The vast majority of the action occurs in the Glade and the maze surrounding it, shrouded in the mystery of why these teens have been placed in such a precarious place. This provides a cerebral element which was lacking in The Hunger Games, as the Gladers try to understand their situation and find a way home. Although I did enjoy The Maze Runner greatly, I do have a few complaints. First, I understand why the Gladers could not reveal everything to Thomas at first, from a narrative perspective, because this allows a sense of tension and mystery to build. But it still felt contrived. The other boys basically had no good reason to keep Thomas in the dark, other than the fact that they were tired of answering questions. Secondly, the emotional reactions of the characters were not as nuanced as they could be. Everyone was either angry or scared half the time, and they switched between the two seemingly at random. Thirdly, Thomas was not always the most realistic protagonist. It annoyed me how his ideas always turned out right, and his main obstacle was just trying to get others to listen to him. 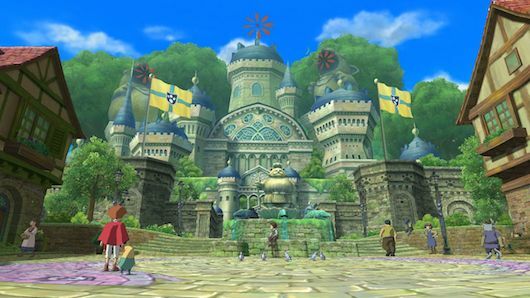 I’m much more interested in protagonists who are occasionally wrong and have to admit as much. The book succeeds in keeping many of its secrets hidden until the final chapters, which made me desperate to keep turning the page as the action raced towards the end. However, a few questions are still left unanswered. That, combined with a brilliant twist ending, has me eager to start reading the sequel, The Scorch Trials. But first, I’m taking a detour into fantasy with The Color of Magic, which I will cover in a future blog post. Until next time… happy reading and happy mapping!